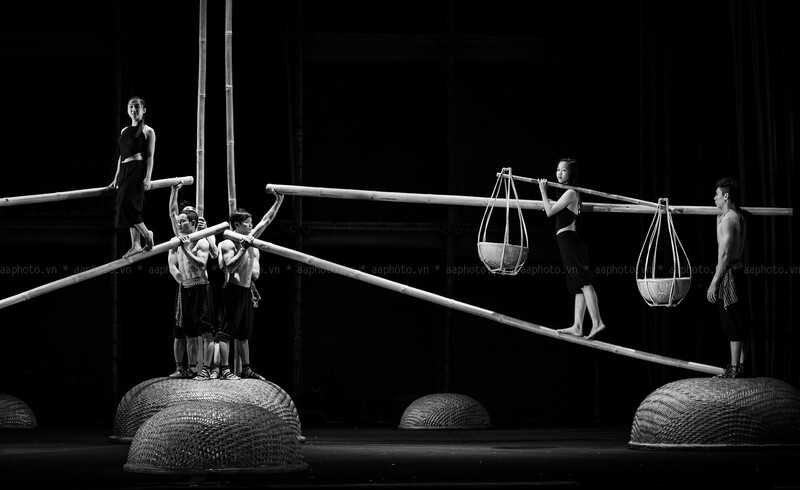 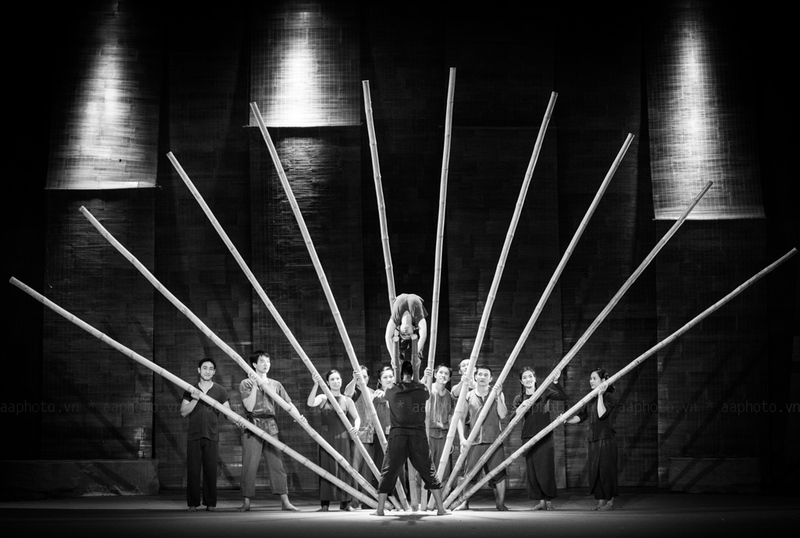 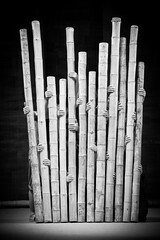 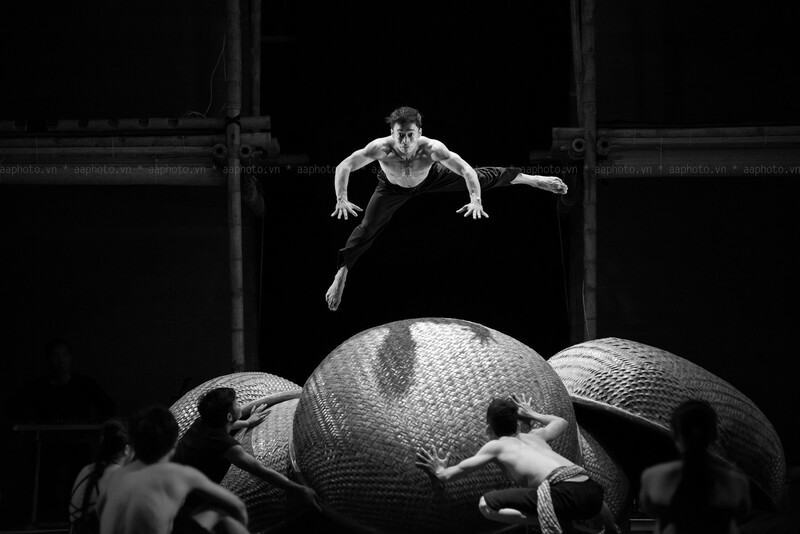 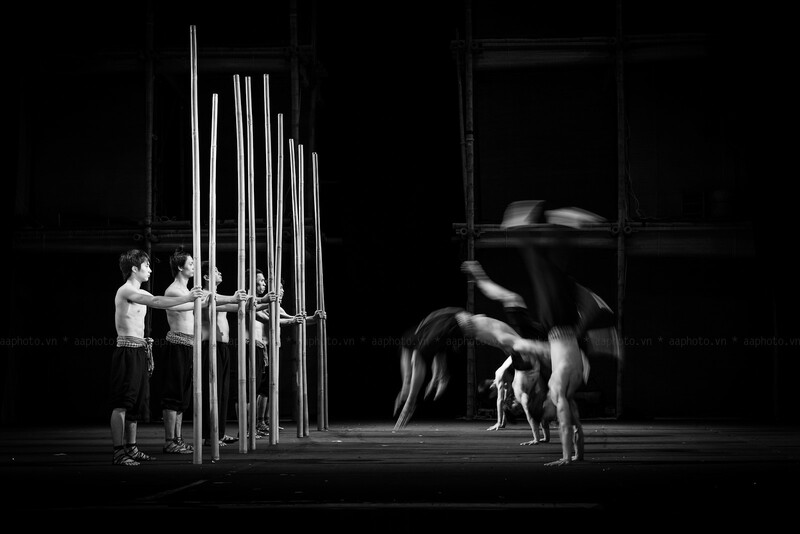 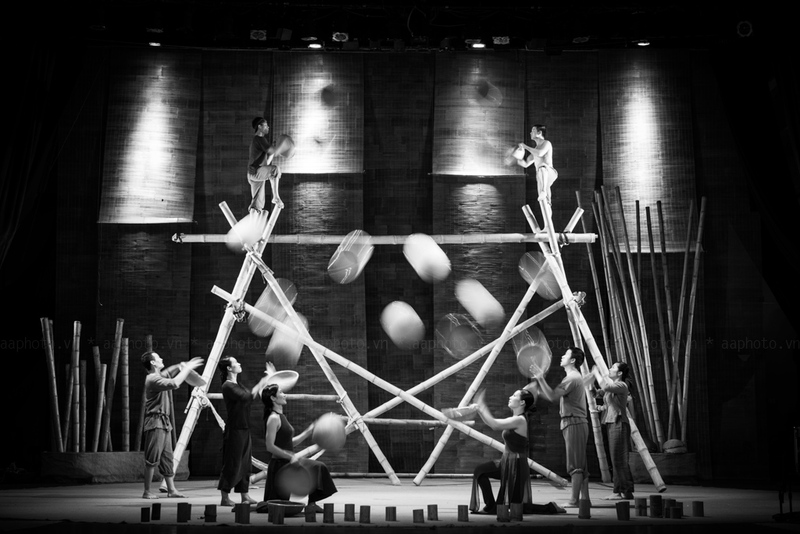 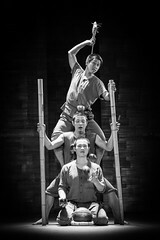 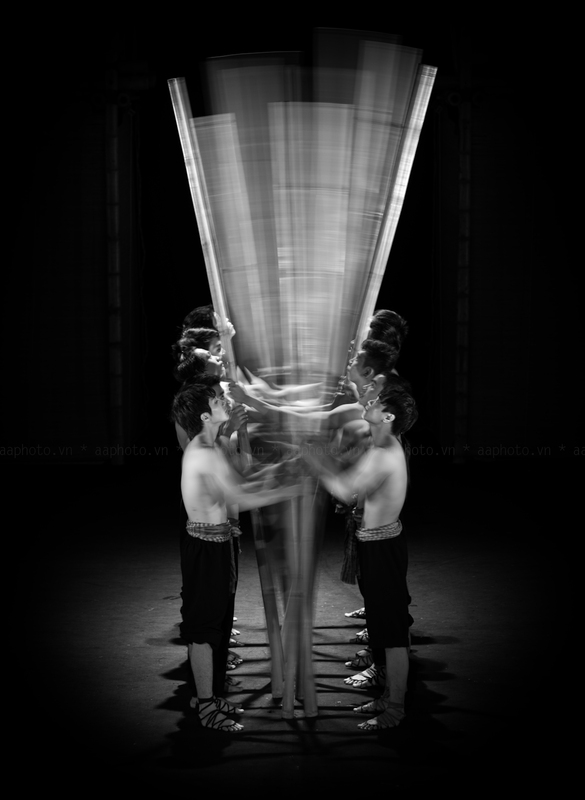 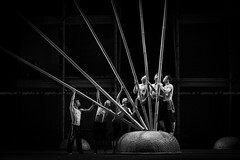 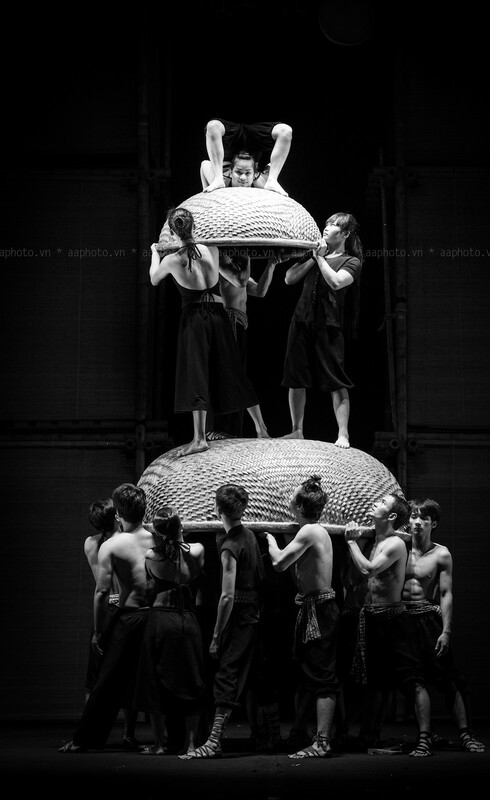 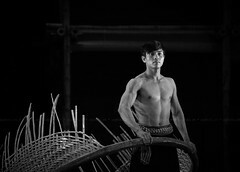 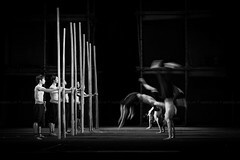 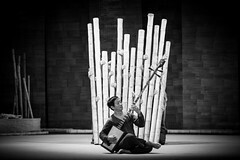 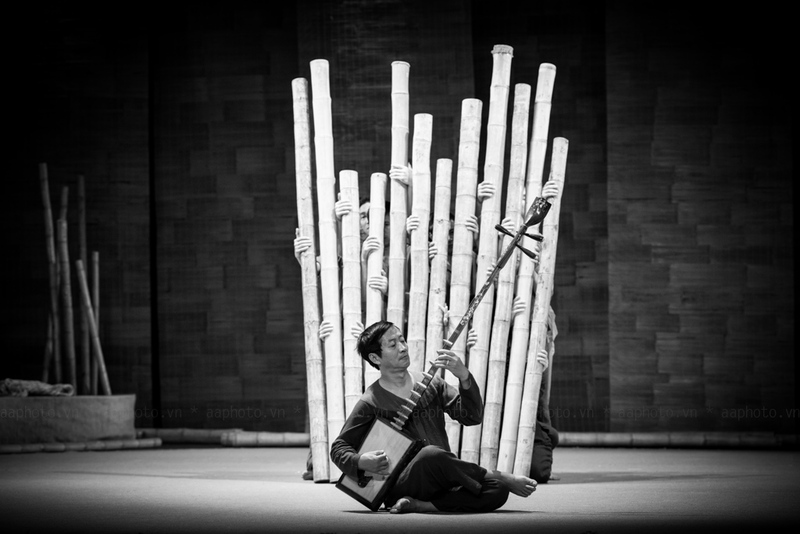 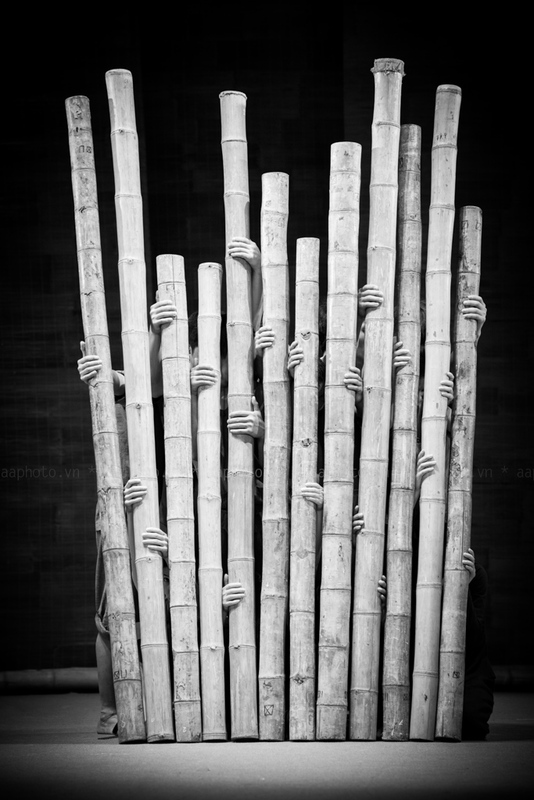 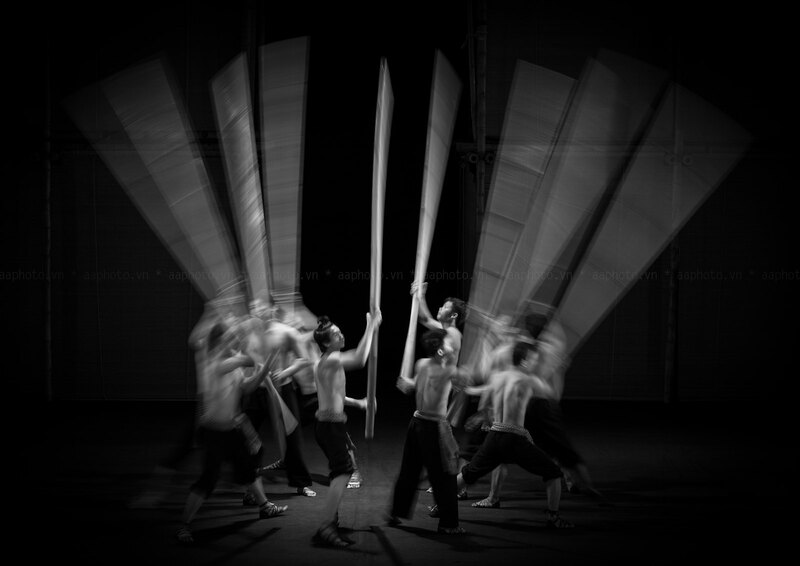 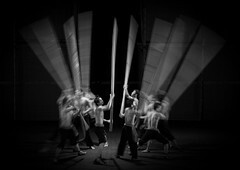 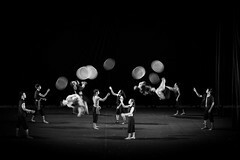 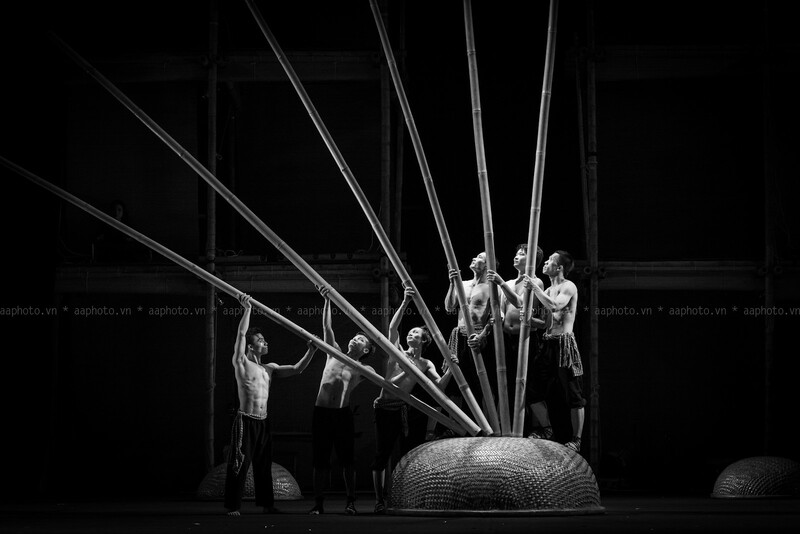 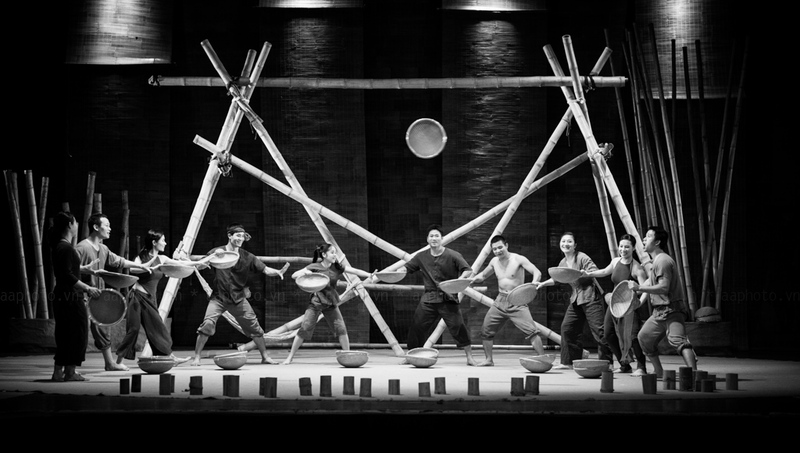 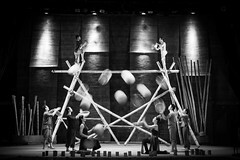 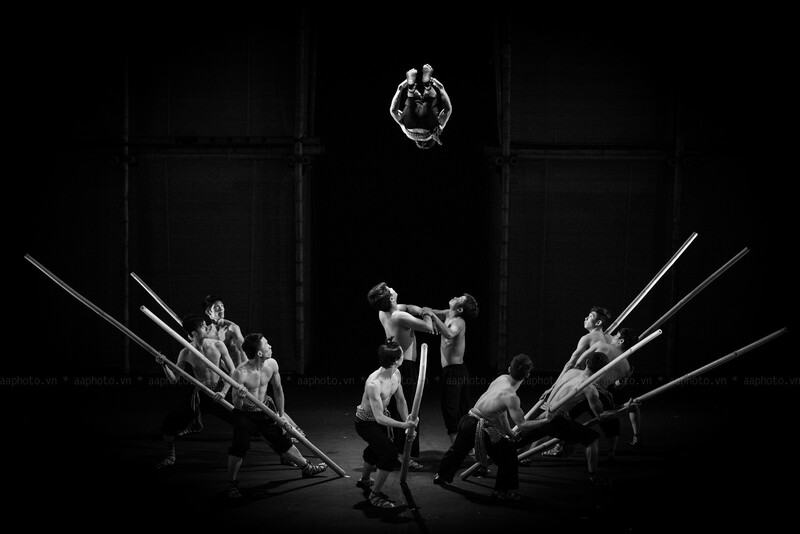 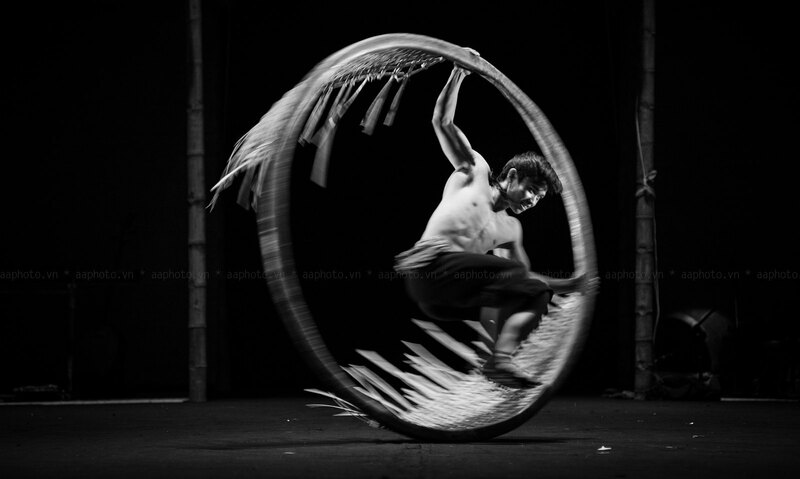 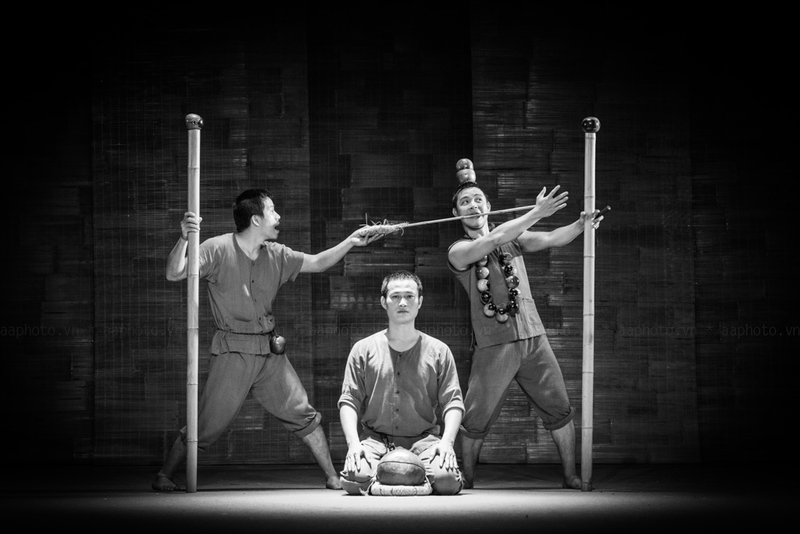 The chastity of bamboo, basket boat and its use in the daily life of many Vietnamese are leading visuals for the show. 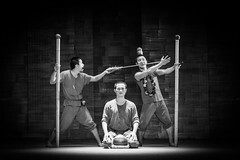 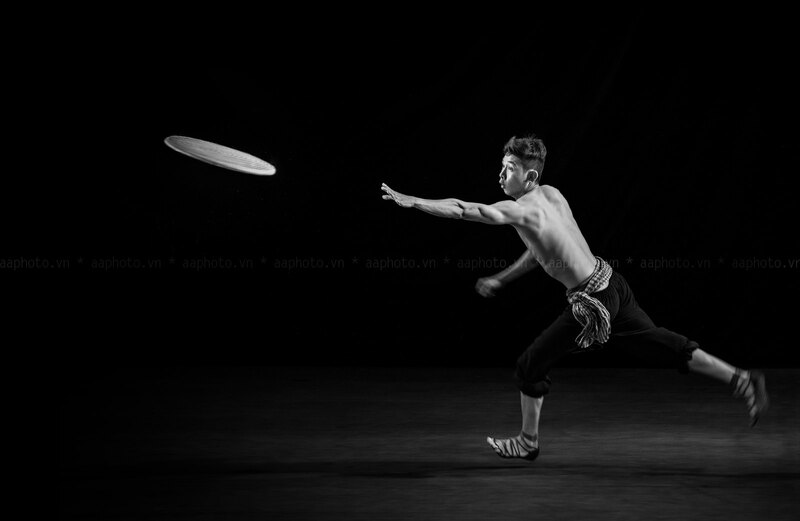 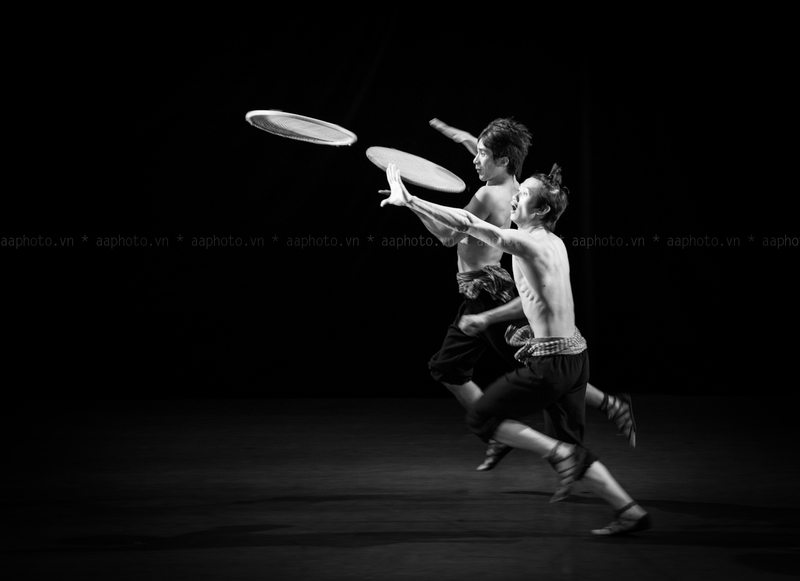 À Ố Show has no script, no climax and no sequence. 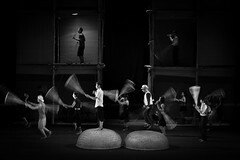 During the 60 minutes of the show, the audience is gently introduced to many different tones of emotion as some may see flashes of their own reflection through the vivid yet poetical render.